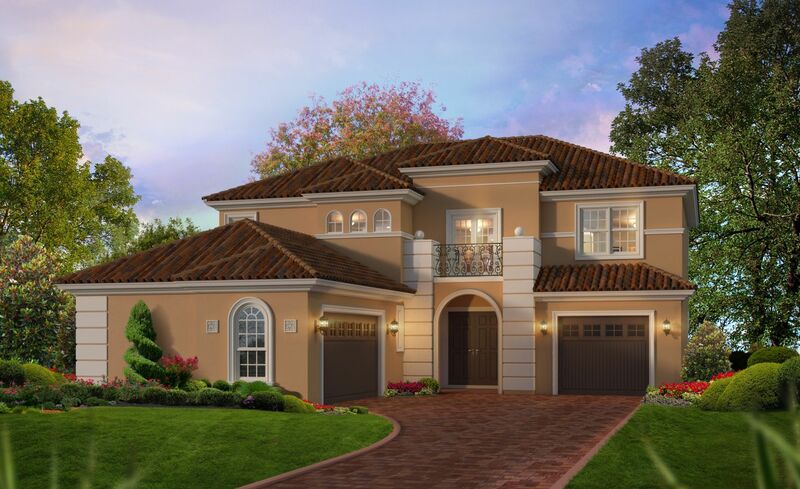 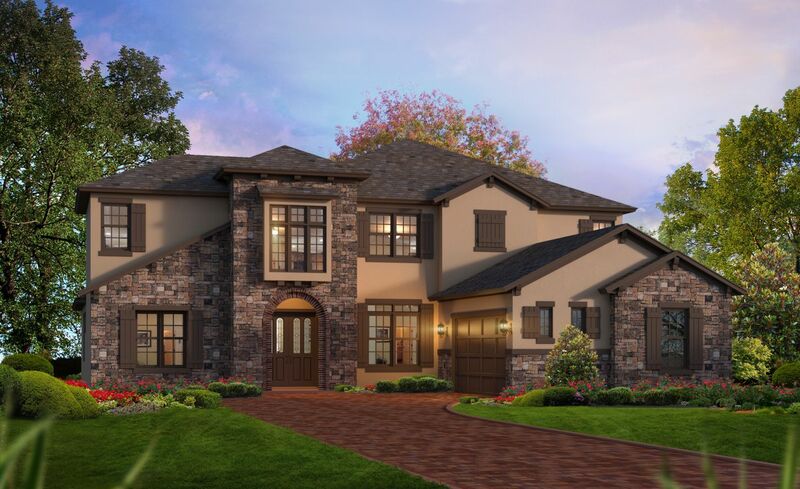 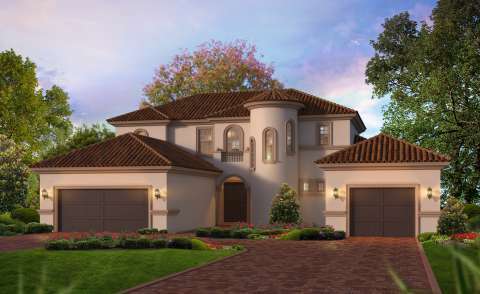 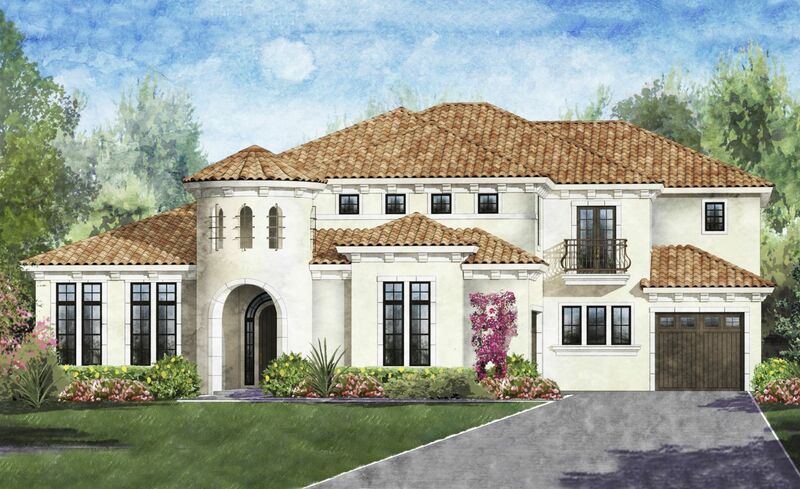 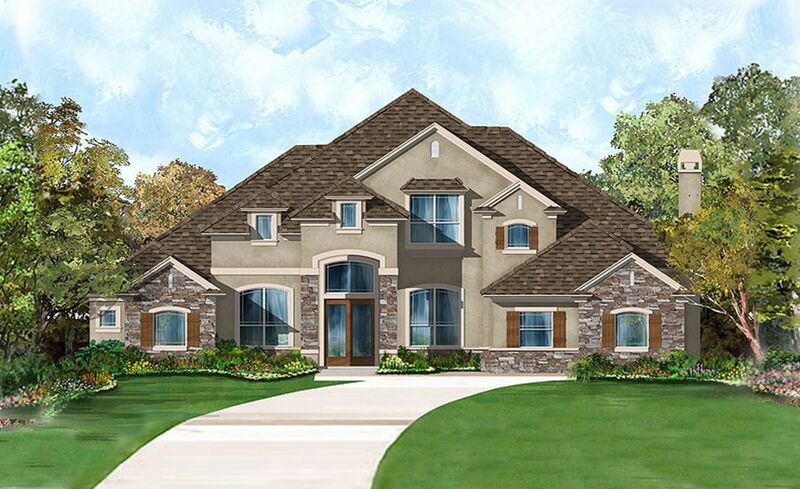 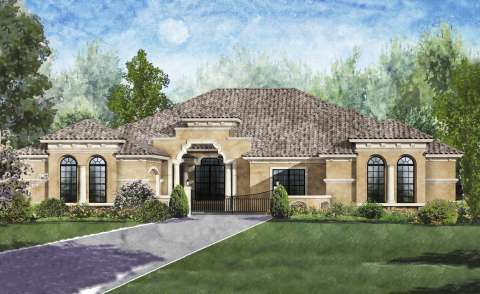 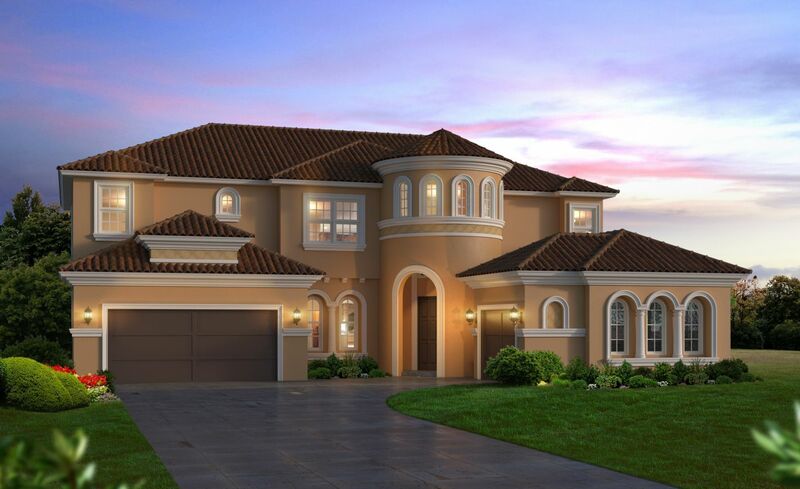 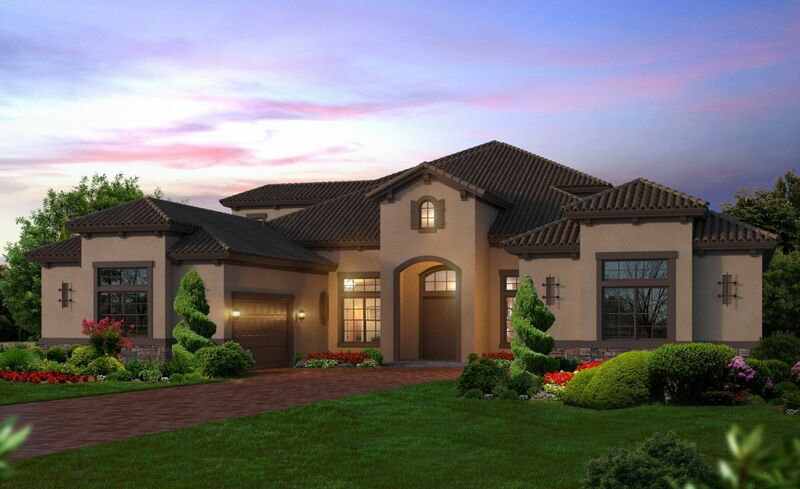 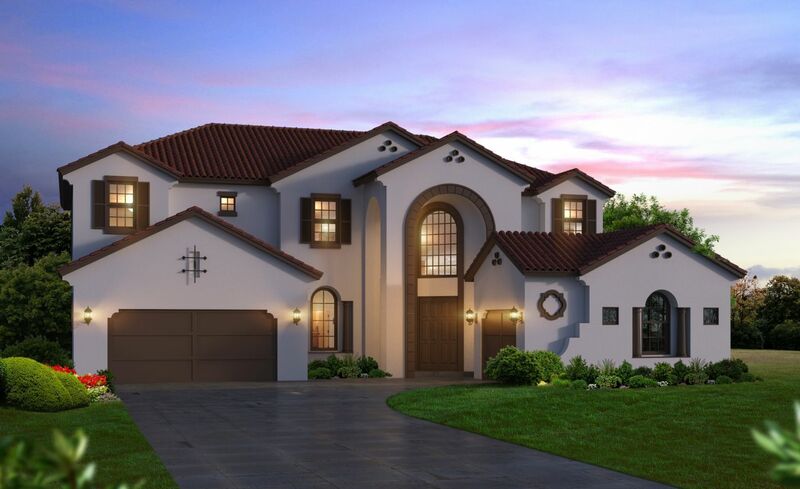 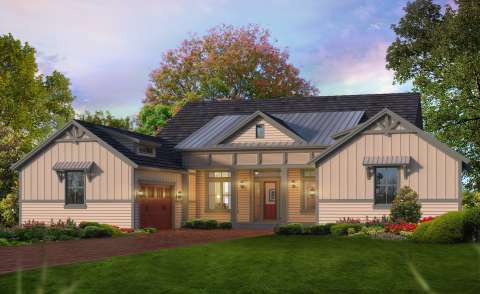 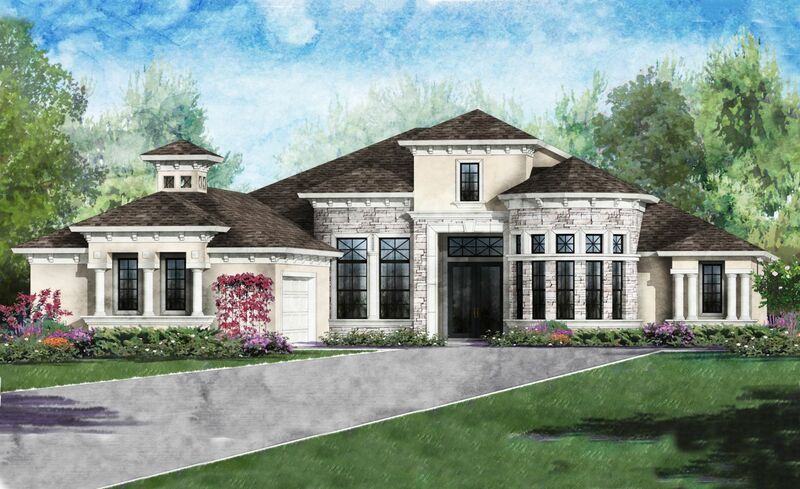 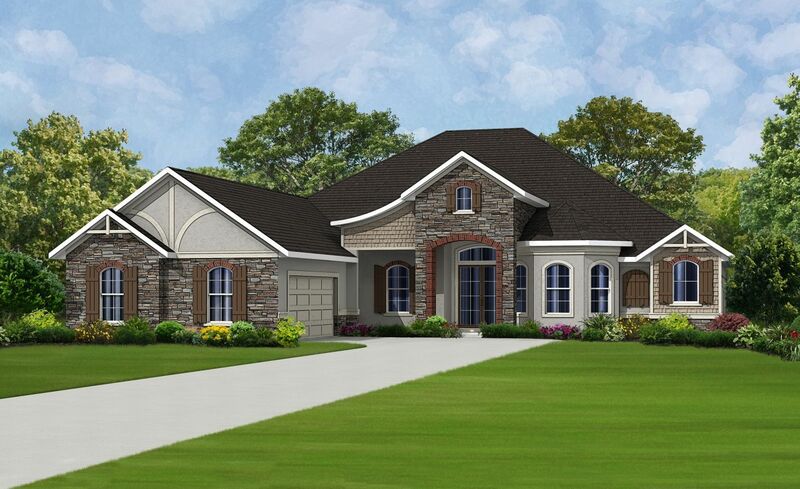 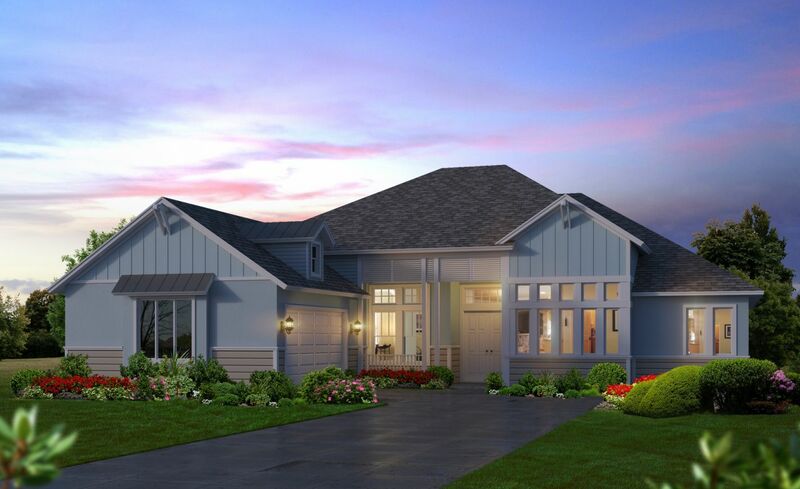 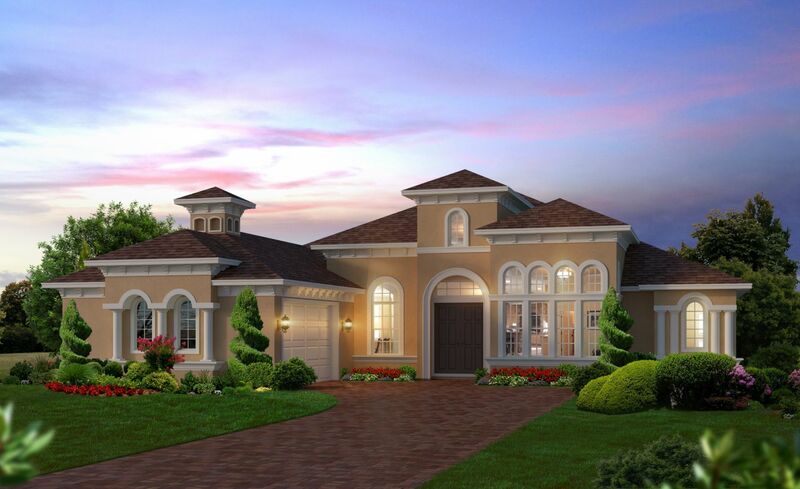 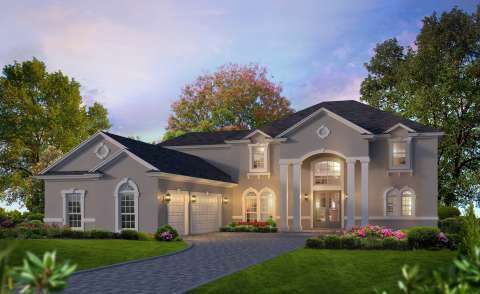 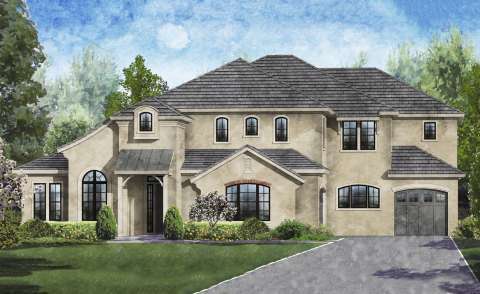 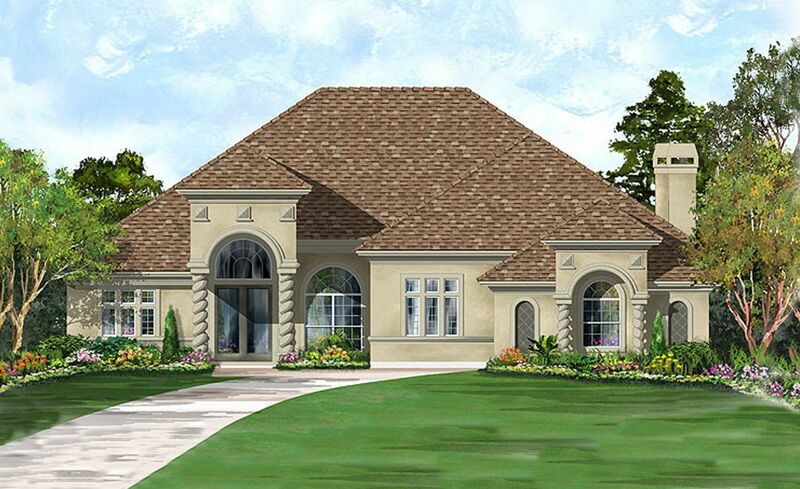 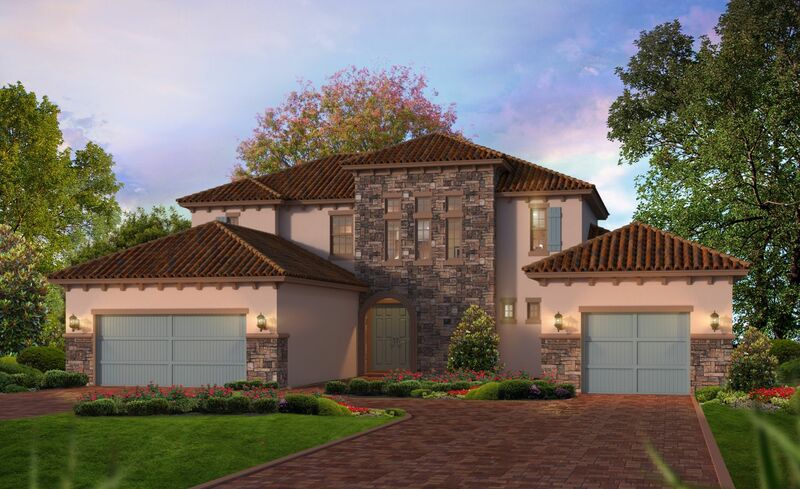 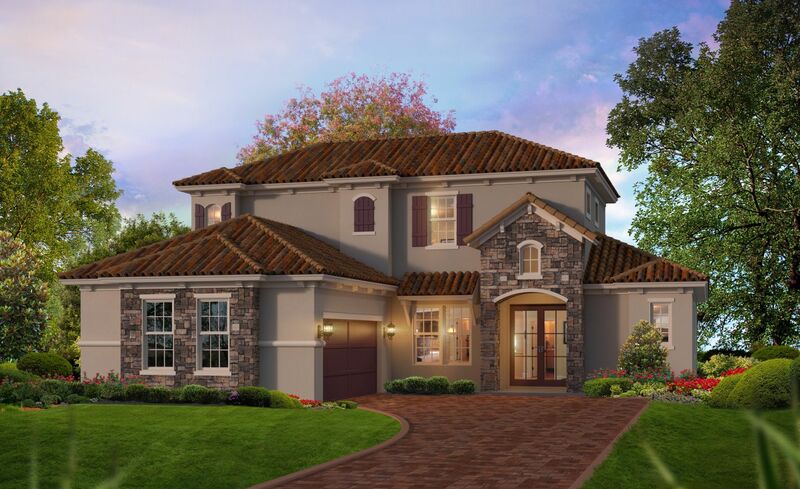 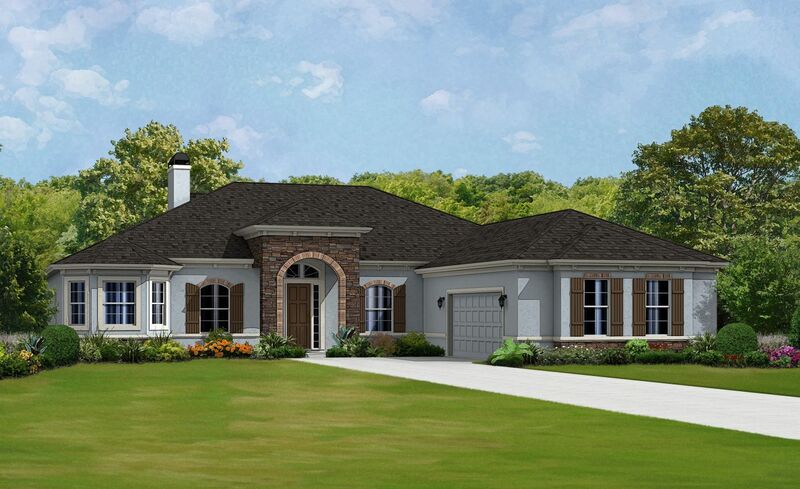 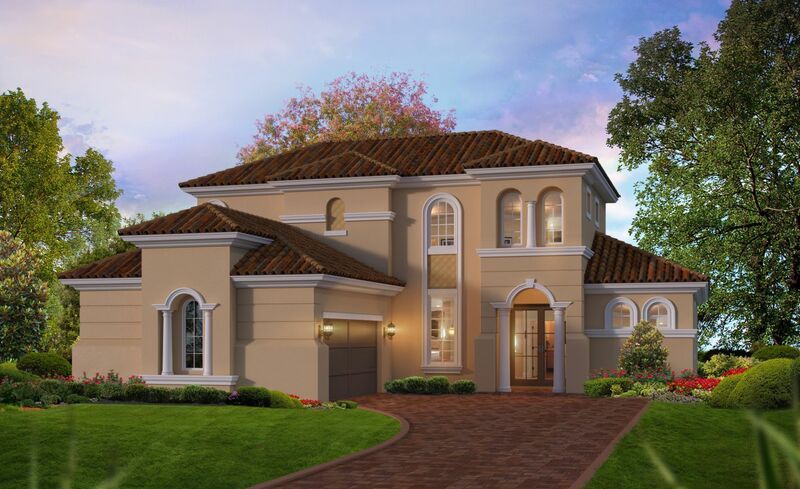 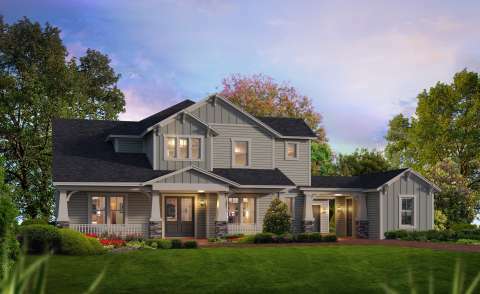 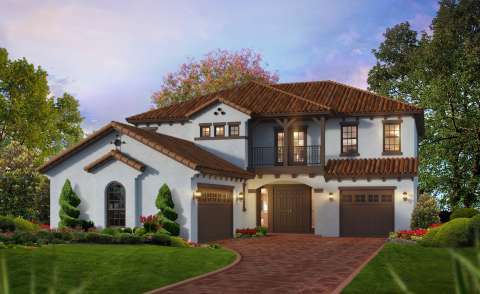 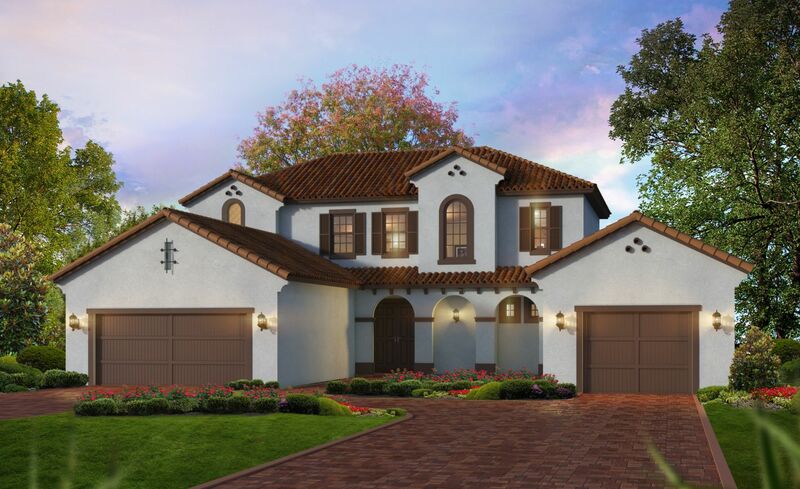 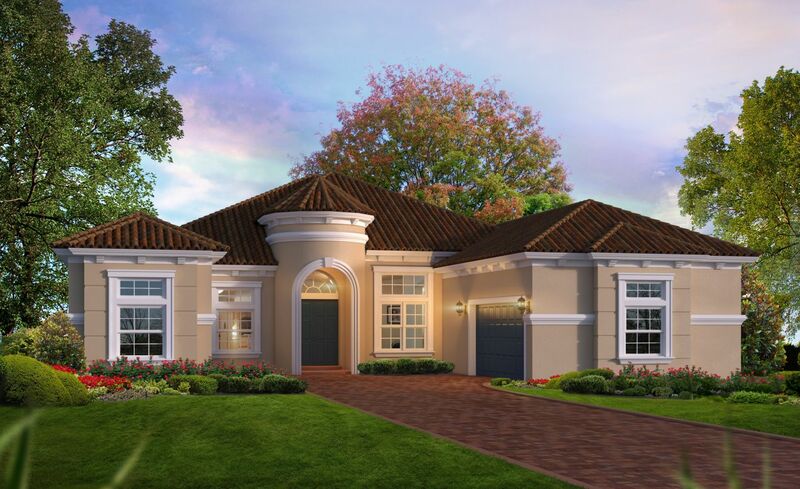 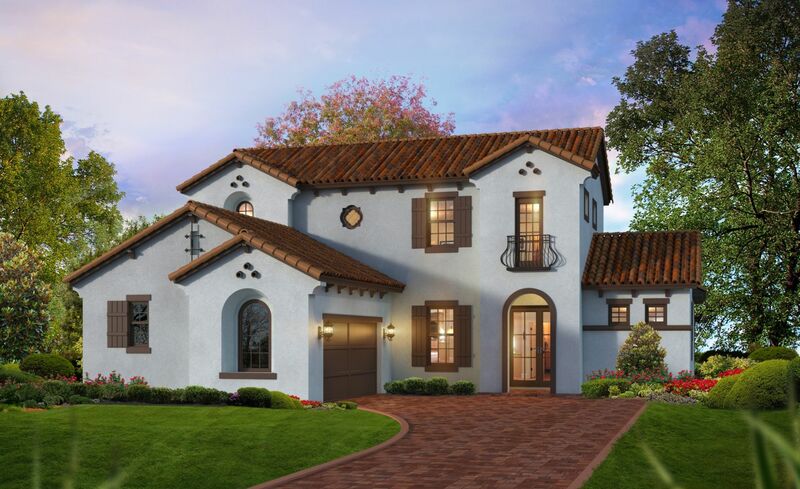 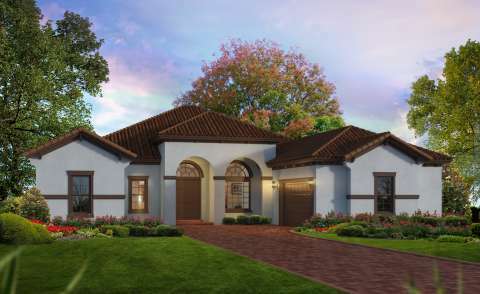 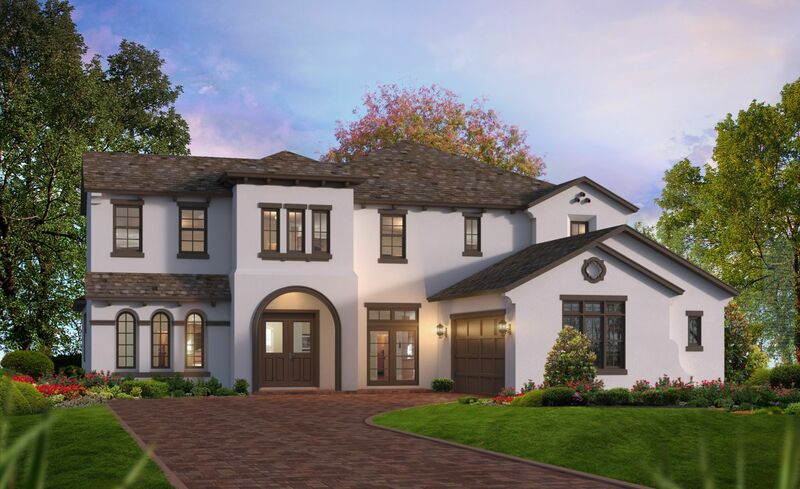 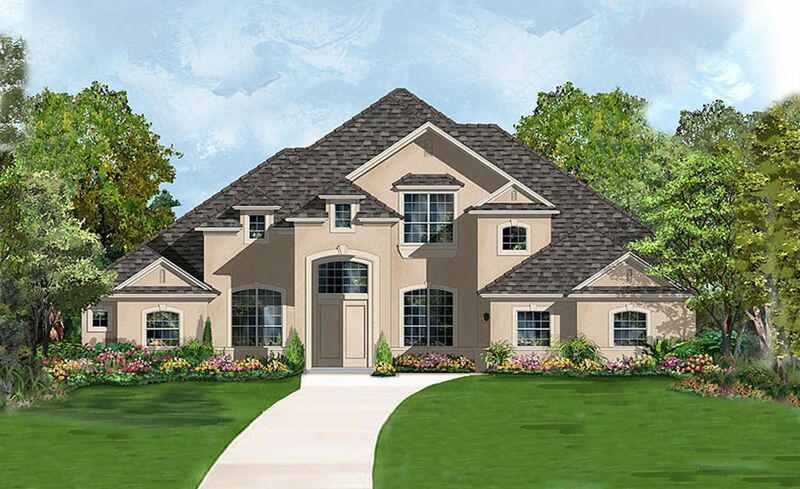 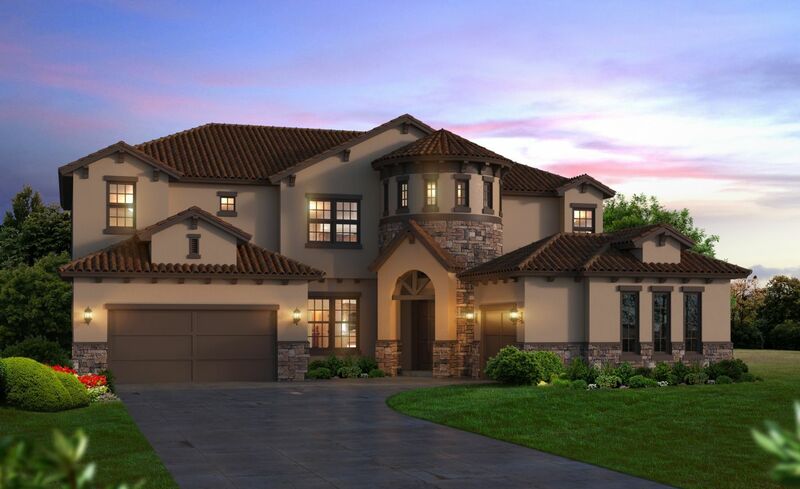 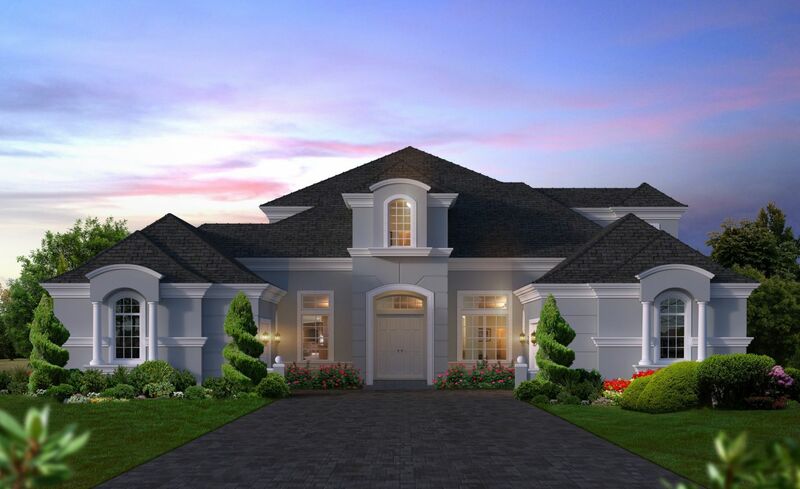 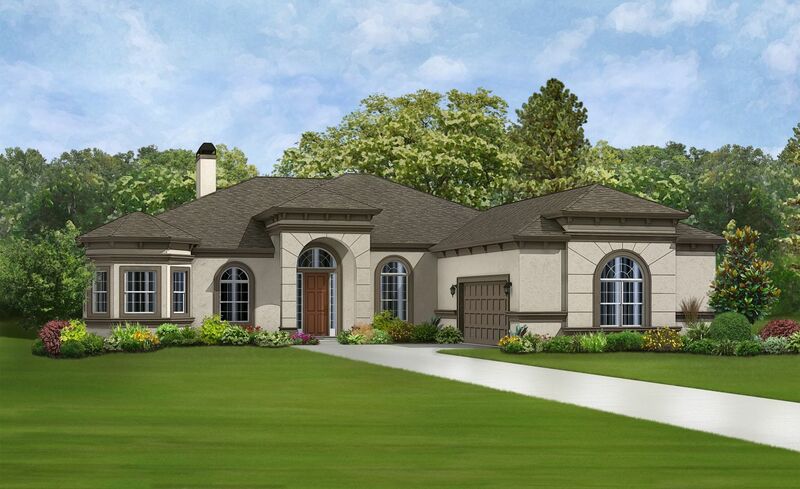 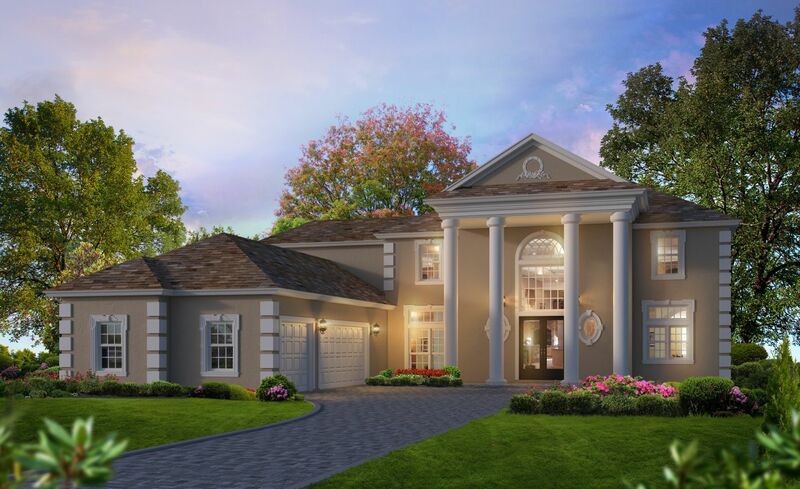 Magnolia Preserve at Julington Creek Plantation, a gated community located inside Julington Creek in St. Johns, FL, offers an enclave of new construction homes with extraordinary amenities ranging in size from single-family to estate sized homes. 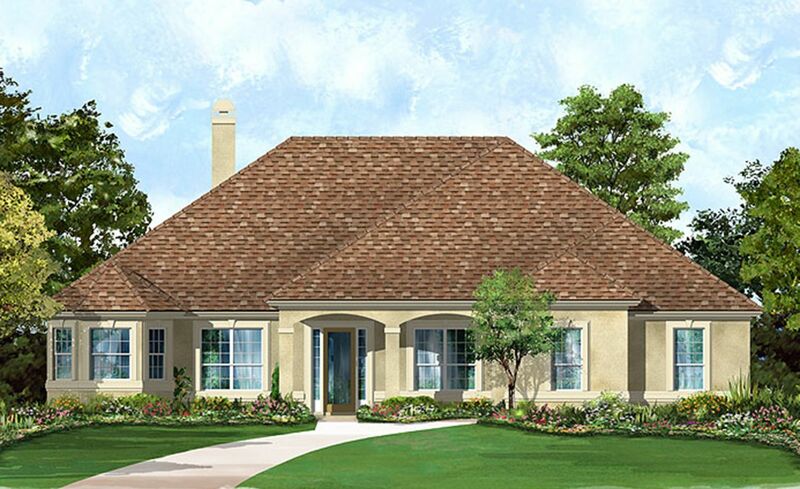 Julington Creek prides itself on its 1,200 acres of natural areas which include over 100 acres of spectacular ponds and lakes. 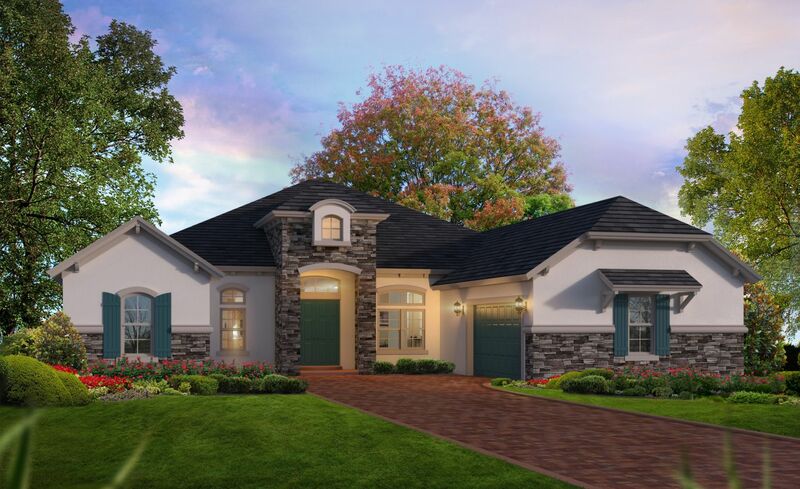 Locally known as “The Plantation” or just “JCP,” neighborhood schools, nearby medical facilities, golf courses, recreational offerings, and convenient shopping centers have made Julington Creek Plantation one of the most sought-after communities in St. Johns, Florida. 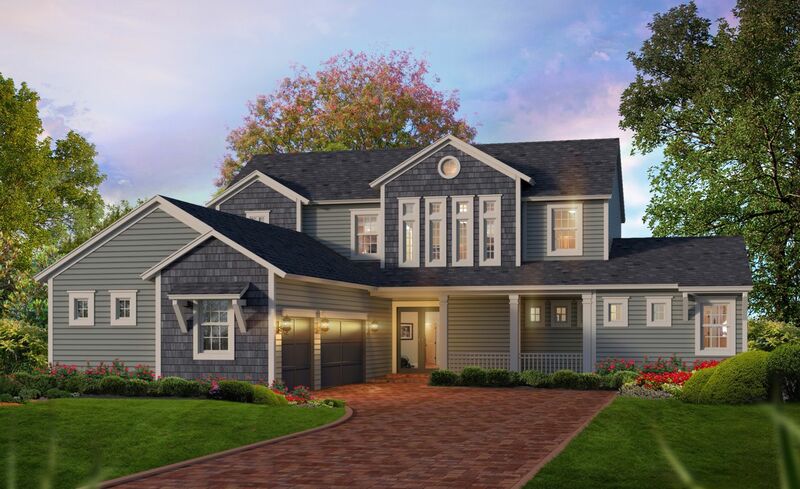 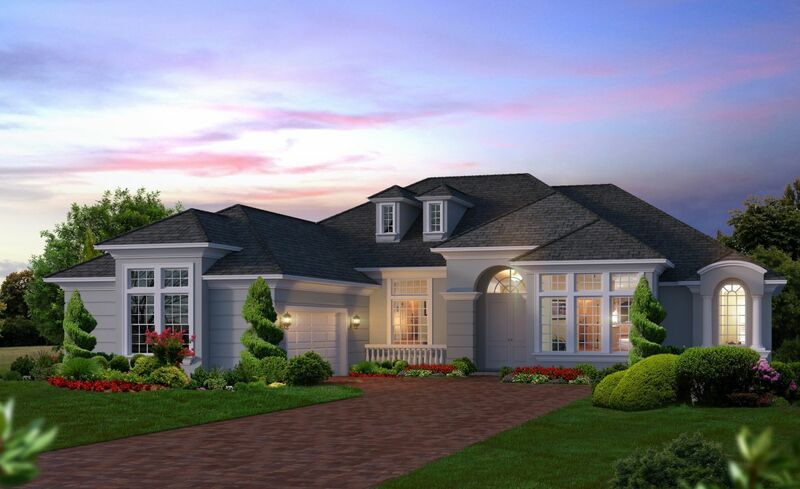 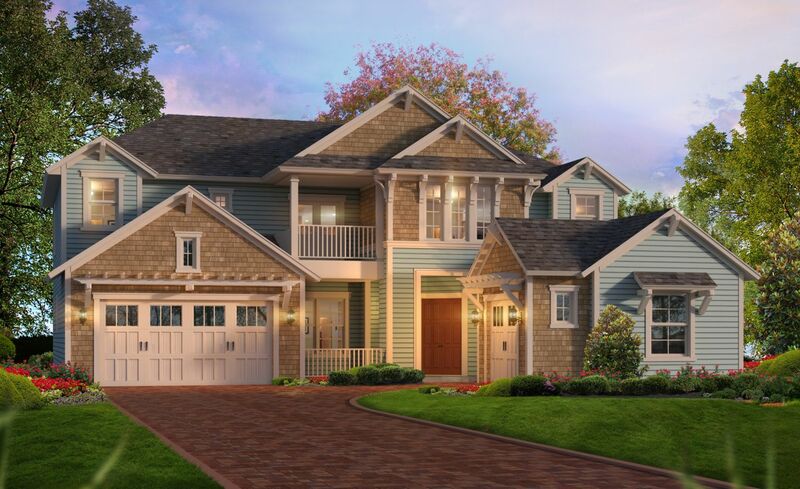 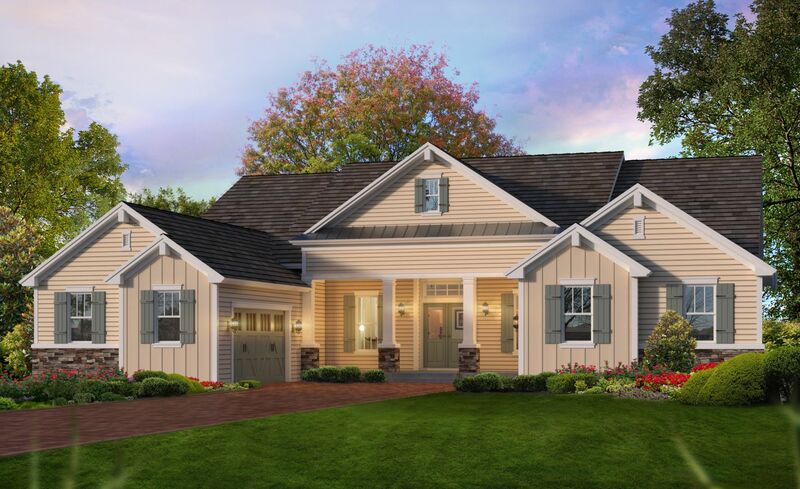 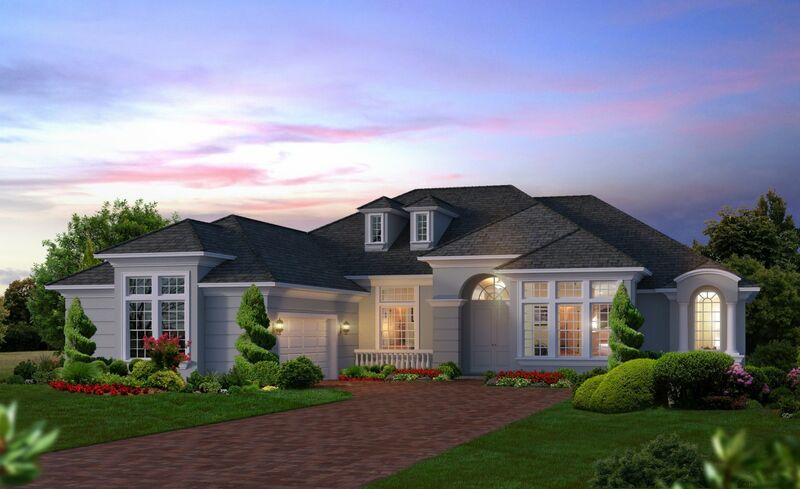 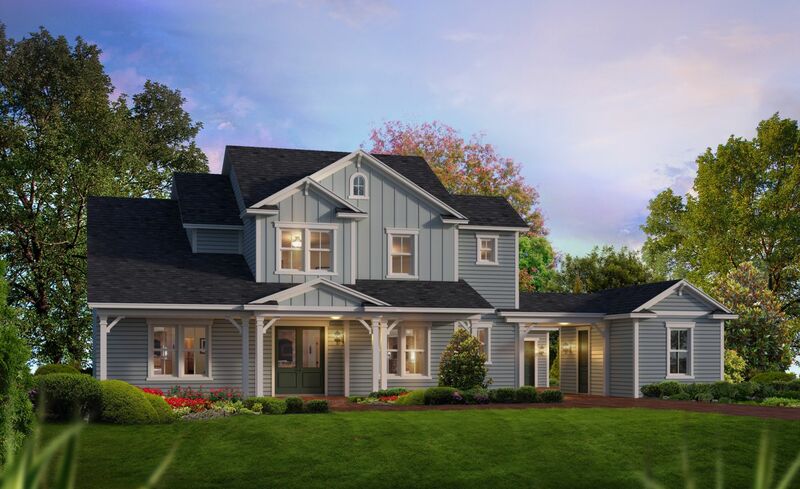 In addition to lush green spaces, 7 miles of biking and jogging trails, tennis courts, an 18 hole golf course and more offered at Julington Creek, Magnolia Preserve features amenities within its' own gates of Julington Creek Plantation. 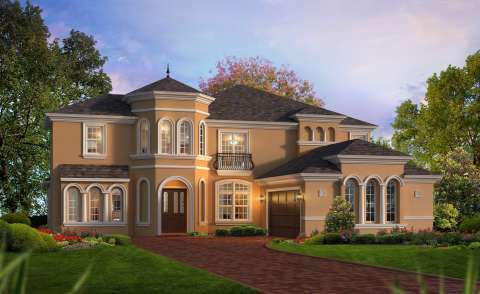 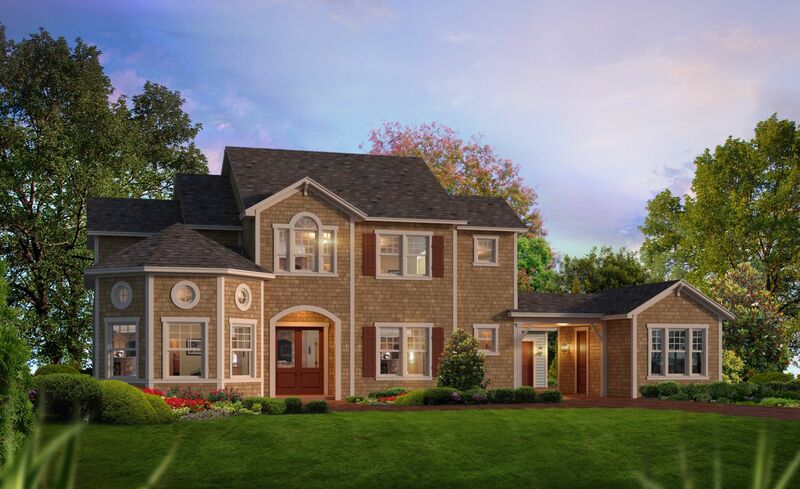 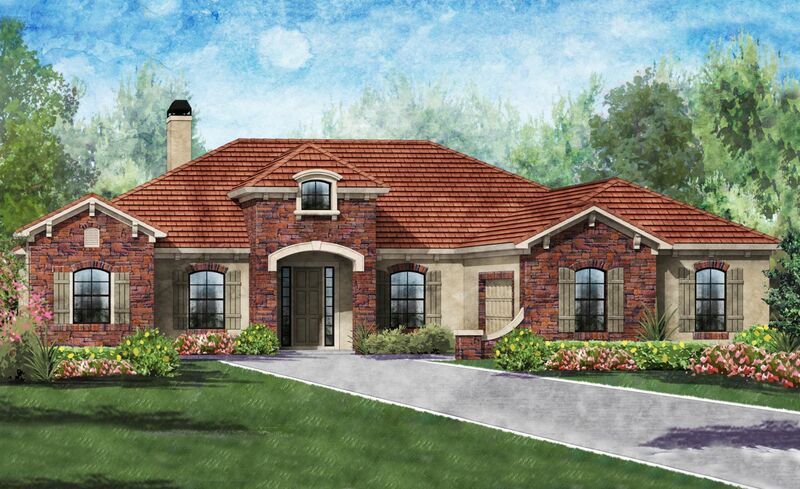 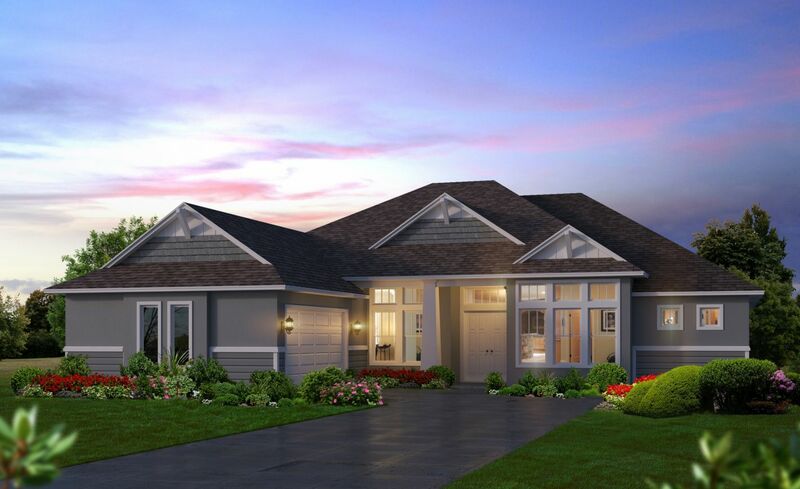 These include a splash park, private pool, playground, and fitness center. 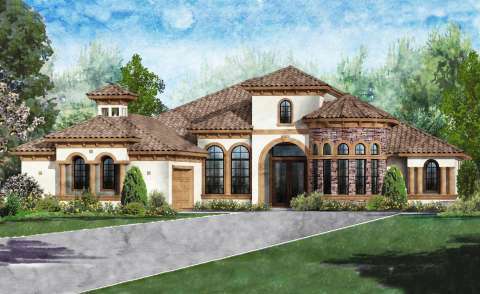 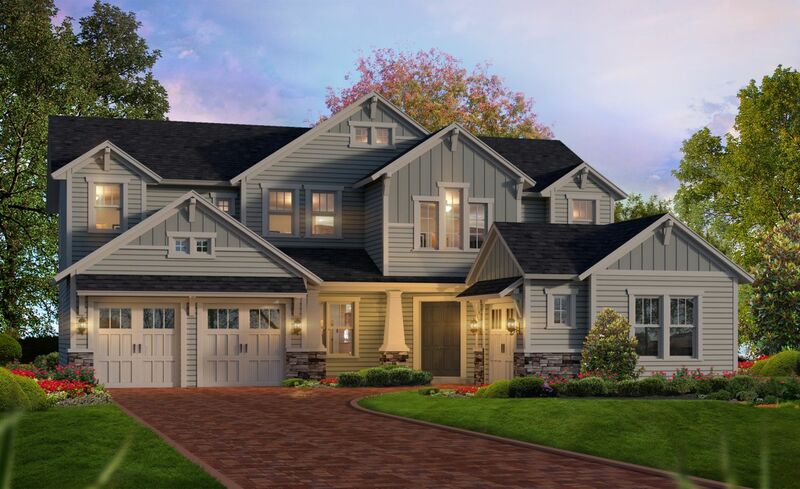 ICI Homes is pleased to offer 90 and 100’ oversized water view and preserve lots with new custom homes ranging from nearly 3,000 sqft. to over 5,000 sqft. 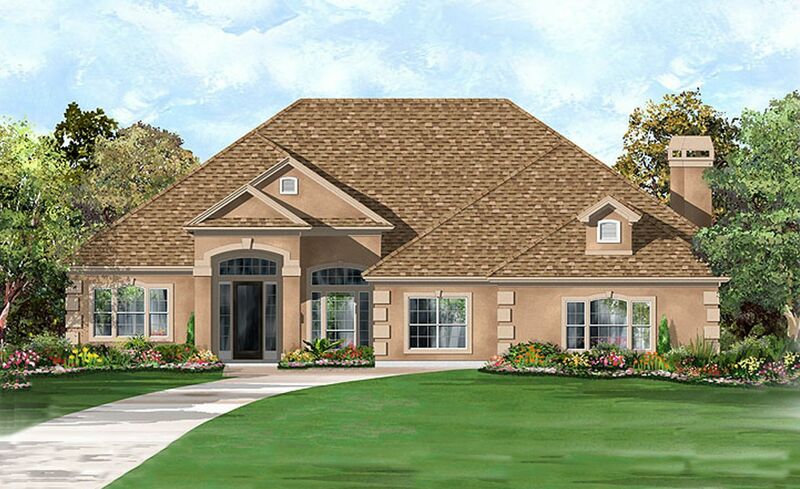 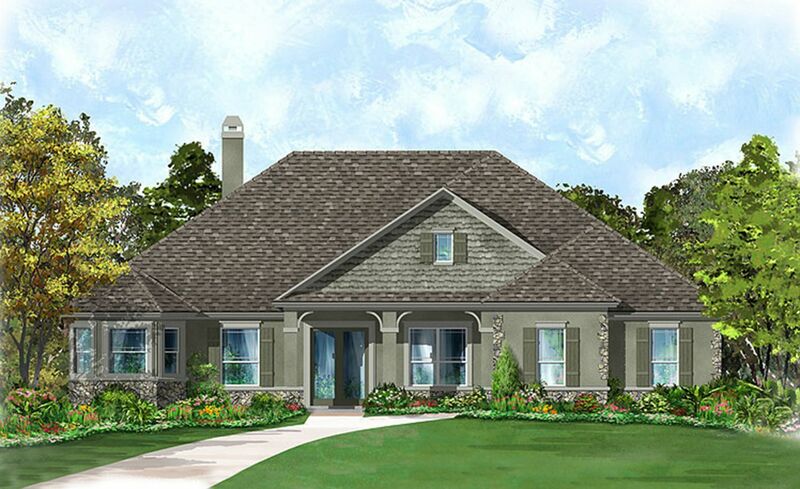 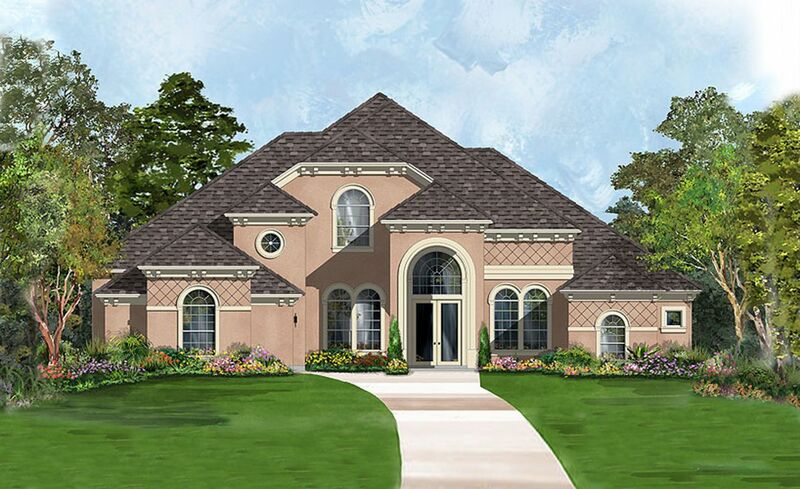 We also have a unique ability to customize our floor plans to fit your individual needs…something not typically seen with other new home builders in Julington Creek. 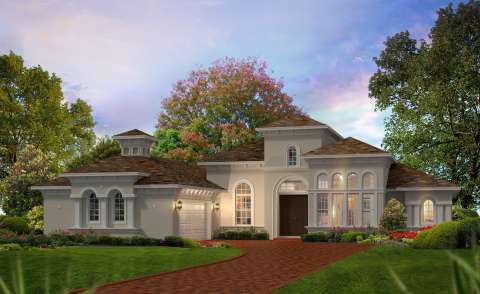 Move a wall, add a window, rearrange the rooms, it's what we do! 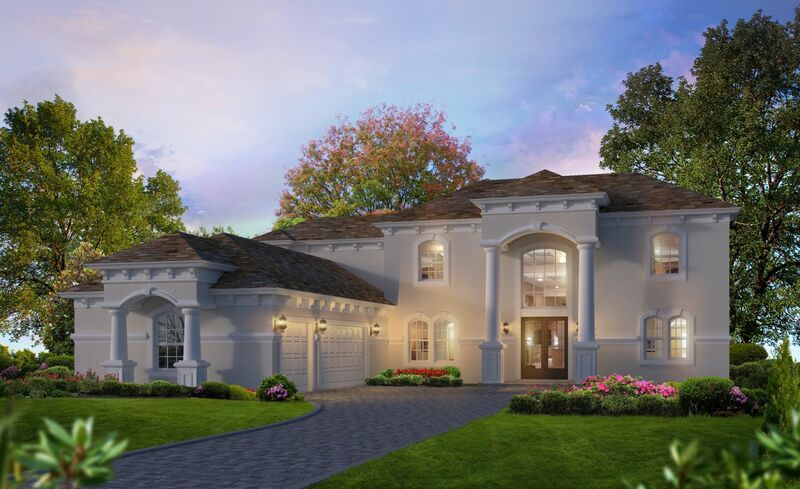 ICI Homes is proud to be Florida’s custom home builder for nearly 40 years and has consistently ranked in the nation’s top 100 builders by Builder Magazine. 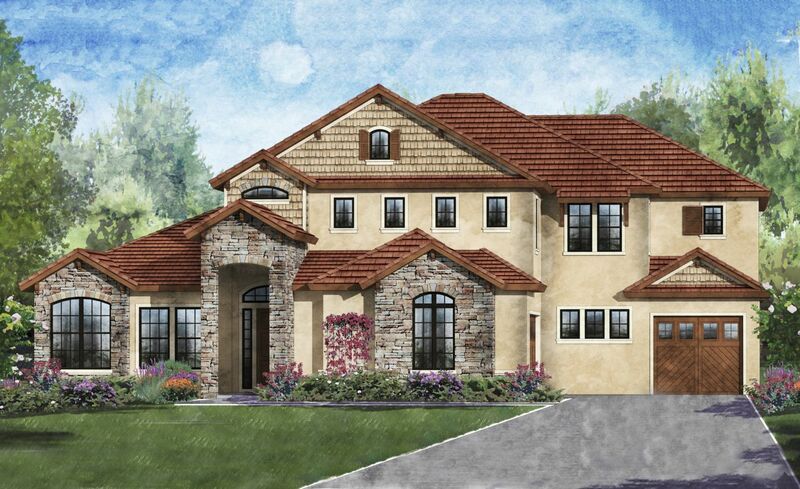 Visit our model home at Magnolia Preserve and let us show you why ICI Homes is the clear choice to build your brand new dream home in Julington Creek Plantation!